Do not routinely image pediatric patients to diagnose a mild traumatic brain injury. Use validated, age-appropriate symptom scales to diagnose a mild traumatic brain injury. Assess for risk factors for prolonged recovery, including history of concussions or other brain injury, severe symptom presentation immediately after the injury, and personal characteristics and family history. Provide patients and their parents/caregivers with instructions on returning to activity customized to their symptoms. Counsel patients and their parents/caregivers to return gradually to non-sports activities after no more than 2-3 days of rest. Importance: Mild traumatic brain injury (mTBI), or concussion, in children is a rapidly growing public health concern because epidemiologic data indicate a marked increase in the number of emergency department visits for mTBI over the past decade. However, no evidence-based clinical guidelines have been developed to date for diagnosing and managing pediatric mTBI in the United States. Objective: To provide a guideline based on a previous systematic review of the literature to obtain and assess evidence toward developing clinical recommendations for health care professionals related to the diagnosis, prognosis, and management/treatment of pediatric mTBI. 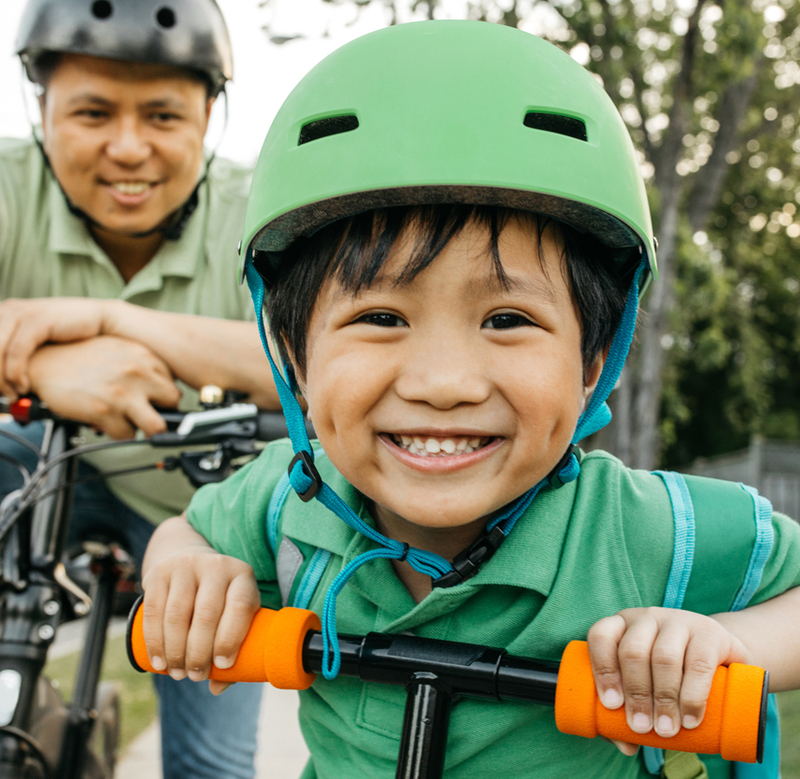 Evidence Review: The Centers for Disease Control and Prevention (CDC) National Center for Injury Prevention and Control Board of Scientific Counselors, a federal advisory committee, established the Pediatric Mild Traumatic Brain Injury Guideline Workgroup. The workgroup drafted recommendations based on the evidence that was obtained and assessed within the systematic review, as well as related evidence, scientific principles, and expert inference. This information includes selected studies published since the evidence review was conducted that were deemed by the workgroup to be relevant to the recommendations. The dates of the initial literature search were January 1, 1990, to November 30, 2012, and the dates of the updated literature search were December 1, 2012, to July 31, 2015. Findings: The CDC guideline includes 19 sets of recommendations on the diagnosis, prognosis, and management/treatment of pediatric mTBI that were assigned a level of obligation (ie, must, should, or may) based on confidence in the evidence. Recommendations address imaging, symptom scales, cognitive testing, and standardized assessment for diagnosis; history and risk factor assessment, monitoring, and counseling for prognosis; and patient/family education, rest, support, return to school, and symptom management for treatment. Conclusions and Relevance: This guideline identifies the best practices for mTBI based on the current evidence; updates should be made as the body of evidence grows. In addition to the development of the guideline, CDC has created user-friendly guideline implementation materials that are concise and actionable. Evaluation of the guideline and implementation materials is crucial in understanding the influence of the recommendations. Posted on BrainLine September 5, 2018.